Globally recognized steel fabrication company to save $75,000-80,000 in energy costs in first year. TTI-FSS installed 1,492 solar panels and 51 small solid-state inverters at one of its three Tampa steel fabrication facilities to reduce energy costs from 13 cents per KW-h to 3 cents per KW-h. Solar energy is an appealing alternative power source because it substantially reduces operating costs while securing a large portion of the company's power needs for 25 years at a lower fixed price. 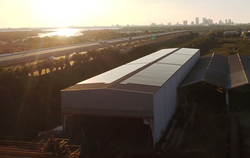 Tampa Tank Inc.-Florida Structural Steel (TTI-FSS), a globally recognized steel fabrication company, has completed installation of a 507-kilowatt solar photovoltaic (PV) system at one of its three Tampa-based manufacturing facilities. At a half a megawatt, this is the largest solar installation for an industrial plant in Hillsborough County, Florida, and one of the largest in the state. Solar Advantage installed the 1,492 Canadian Solar 340 panels and 51 inverters for property developer Shepard Capital Partners, from whom TTI-FSS leases the facility. 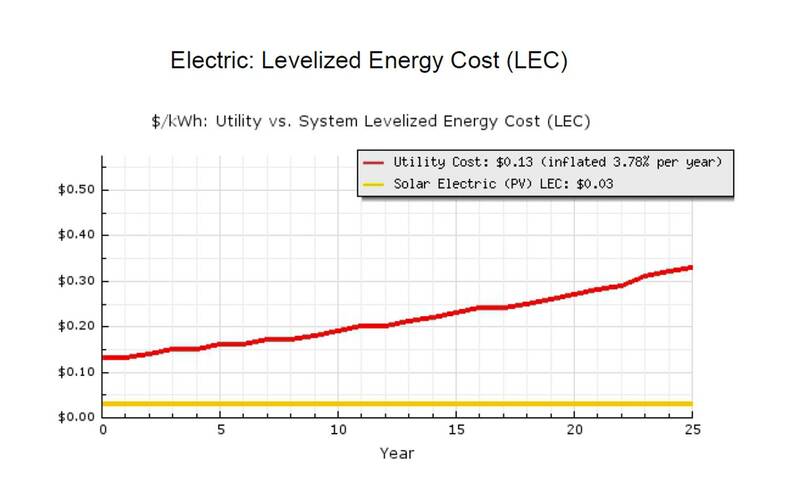 TTI-FSS expects to save some $75,000 – 80,000 in energy costs the first year by drawing power first from the solar installation and secondly from local supplier TECO Energy. The solar power cells capture sunlight and turn it into direct current (DC) electricity, which flows to the inverters to convert it into alternating current (AC) electricity. The AC electricity moves to the breaker box, where it is used to power the facility’s lights, tools and other manufacturing equipment. The installation is complete and will be put in operation within the month once the bi-directional solar meter is installed by Tampa Electric. Tampa Tank Inc. and Florida Structural Steel (formerly Florida Miscellaneous Steel Company) have been in the industrial steel business for more than 60 years. The company provides complete design, shop fabrication, shipment, field erection, inspection and testing of welded steel products for the petroleum, chemical, pulp and paper, mining, electric power, water and waste water industries. TTI-FSS is a major participant in the fabrication of major and minor bridges, including fracture-critical, movables and railroad, as well as standard plate girder and box girder bridges. With a sophisticated paint endorsement, the company can provide modular steel fabrications and structural steel components for the commercial, industrial and transportation sectors. The company operates across North America, Central and South America and in the Caribbean, including Bermuda, the Bahamas, Suriname and Guyana. TTI-FSS can ship every possible option, including massive products, from its deep-water port. TTI-FSS is American Society of Mechanical Engineers (ASME) and American Institute of Steel Construction (AISC) certified. For more information, visit the company’s web site at http://www.tti-fss.com . Solar Advantage was established in 2011 by Martin Clewis, who created a solar power generation system for his company’s soybean extrusion facility. Solar Advantage has years of experience in solar projects, including industrial, commercial and residential installations. The company has installed solar energy systems in Florida, the Caribbean and Asia. Solar Advantage is a state certified solar and master electrical contractor, which gives it the ability to manage nearly every aspect of any solar project. The team includes several financial experts to help businesses and homeowners take advantage of solar tax credits financing and utility incentives. Mr. Clewis is a member of the National Association of Certified Energy Practitioners in the PV Installation category. The firm has received stop service awards from Angie’s List and excellent reviews from Solar-Reviews, EnergySage and Google. 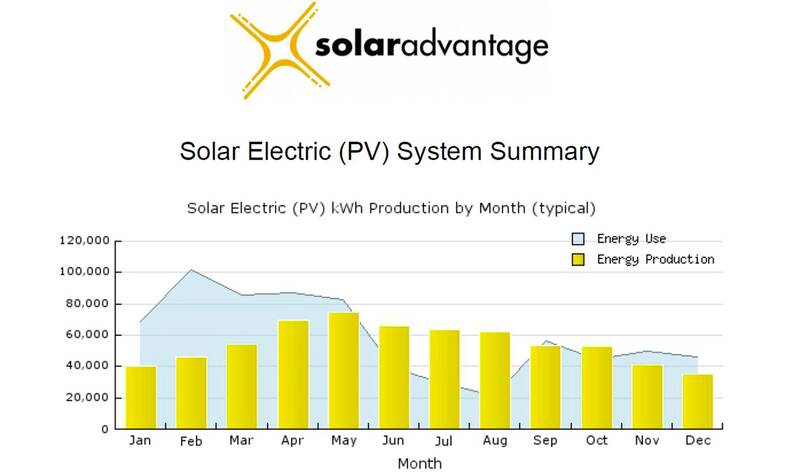 Learn more at http://www.solaradv.com . Shepard Capital Partners, LLC invests proprietary and investor funds in lower middle market companies, primarily in Florida and the Southeast. The firm seeks to partner with established, cash flowing businesses where the primary constraint to growth is access to capital. Investments are optimally structured to provide the portfolio company with the growth capital it requires in an efficient, flexible manner. Go to http://www.shepardcap.com for more details. The Sustany Foundation mission is to enhance the quality of life in the Tampa Bay community by promoting sustainability. Founded in 2007, Sustany supports sustainability through education and programs which advance economic prosperity, environmental stewardship and social responsibility via efficient and effective aggregation and investment of resources. Learn more at http://www.sustany.org .